Talk show is basically a television or a radio programme in which the host has to interview someone, may be the expert or celebrity, and takes care of the entertainment of other viewers or guests. Not everybody can host this show. One must have skills to handle the situation as well the guests. 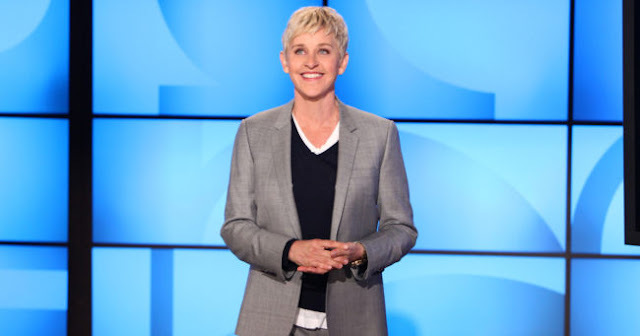 Ellen DeGeneres has been successfully hosting a talk show for many years and is on the top among her ratings. She has interviewed many celebrities. But recently, Elle has to face a challenge by interviewing a 36 years old famous singer, actress, and businesswoman, Jessica Simpson. Jessica was invited by Ellen on her talk show so as to discuss her maternal issues, clothing empire, and music. But after one or two question she started getting anxious. It becomes an awkward situation for her when she is not able to remember that how long she has been with her husband. She answered seven and instantly replied with No. Ellen got so confused with Simpson’s reply that she had to stop for a second so as to gather her thoughts and to continue her show. Ellen found it as a big challenge to interview her.